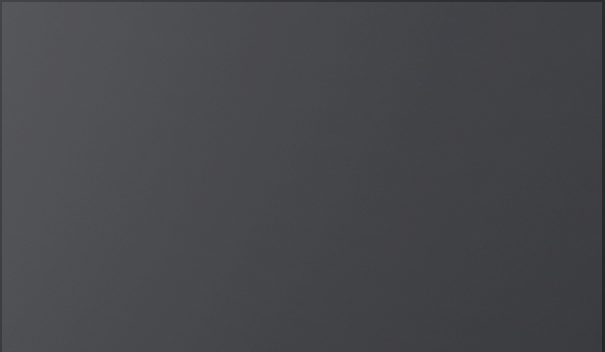 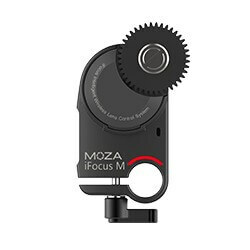 Compactly designed, the iFocus-M is small in size, big in stature. 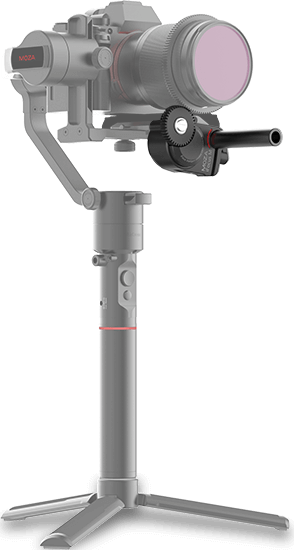 With a body mass of only 88g, the Gimbal balance is not affected by this minimal weight increase. 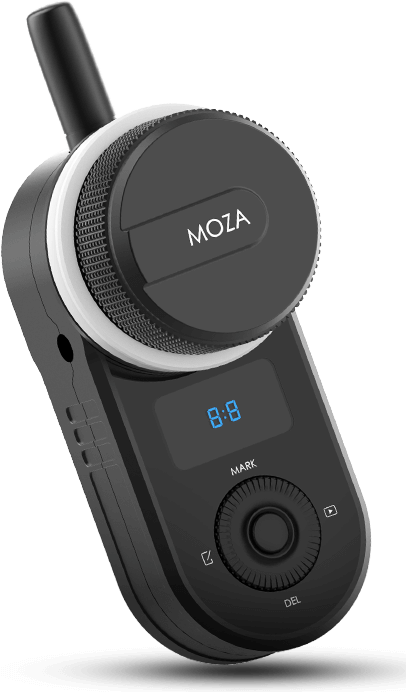 The Micro brushless motor has superior torque with low noise providing confident and reliable control. 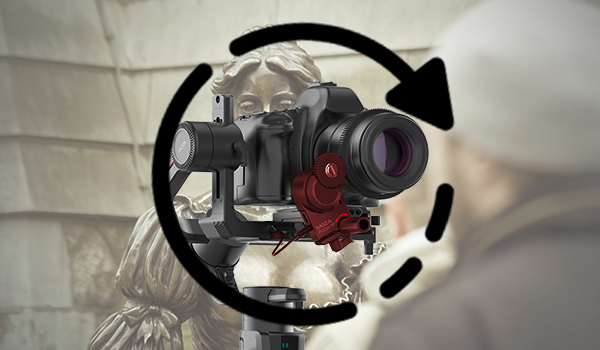 The iFocus-M gives you both power and accuracy. 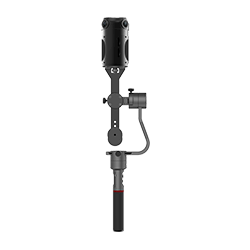 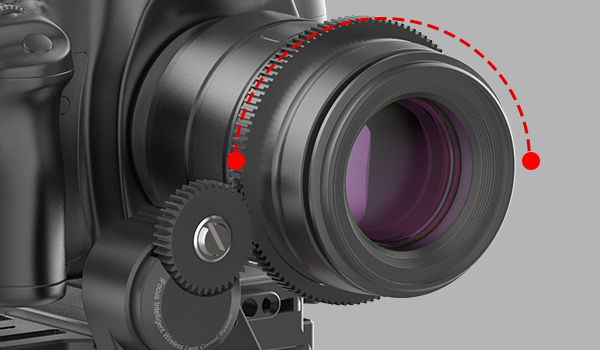 Precision fitted bearings and gears keep quiet even at high speed, ensuring your recording is completely unaffected. 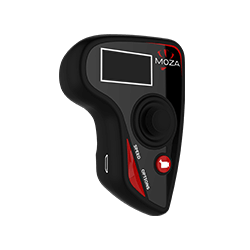 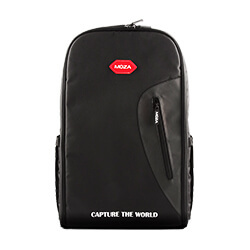 The iFocus-M is specially customized for the MOZA Air 2 eliminating the need for extra adapters and troublesome calibration. 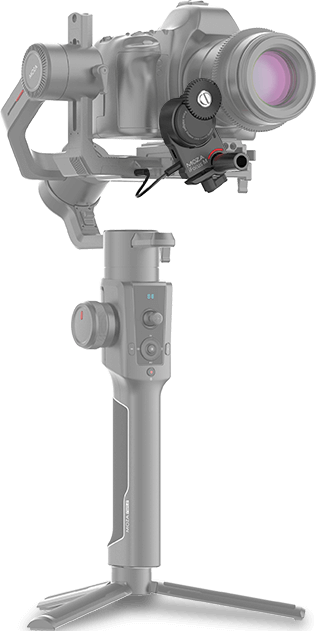 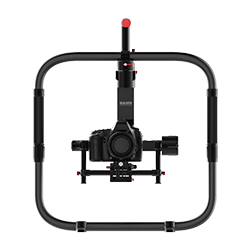 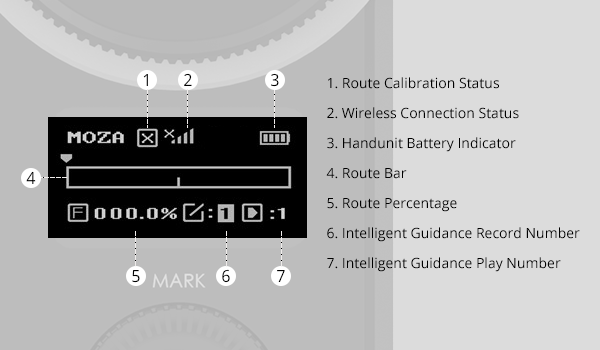 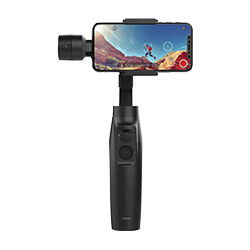 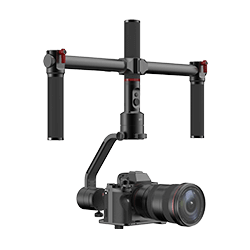 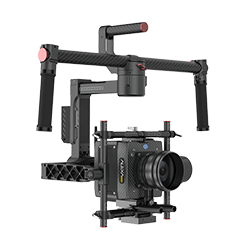 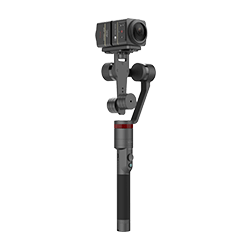 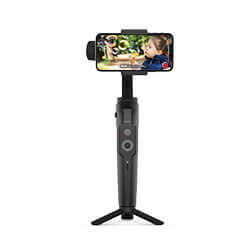 After connecting to the Air 2, the gimbal powers the iFocus-M removing addition battery requirements and restrictions. 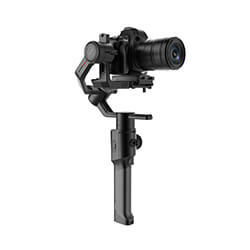 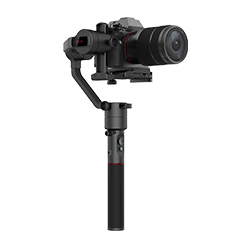 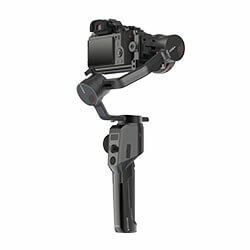 can control focus, zoom and iris of most DSLRs and mirrorless cameras via the gimbal handgrip. 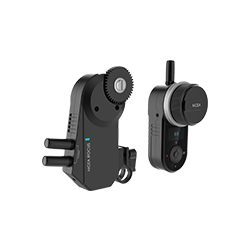 The iFocus-M is able to pair with the hand unit to wirelessly control the lens up to 100 meters.